The holidays will be here before we know it, so let’s take a moment now and face this challenge head-on: the excitement (and sometimes agony) that can come from handmaking holiday gifts for friends and family. Has anyone else ever overextended themselves? Felt rushed and panicked during the season of supposed peace and joy? Silently seethed in sorrow as a quilt that took FOREVER to make wasn’t properly acknowledged or appreciated? Oh good; it’s not just me! Choosing how best to spend our time, and whom to spend that valuable time on, is one of the most important things we do in life. So, grab your favorite beverage, your Quilter’s Planner, a pen or pencil, and join me as we consider holiday gift making strategies. By looking ahead and planning now, you’re doing yourself a true kindness – and may save yourself from having spikes in blood pressure in the months to come! Honestly examine your schedule. How busy are you, and what can you manage given what’s already on your plate? Making quilts for 15 people by December isn’t realistic if your schedule is already packed. 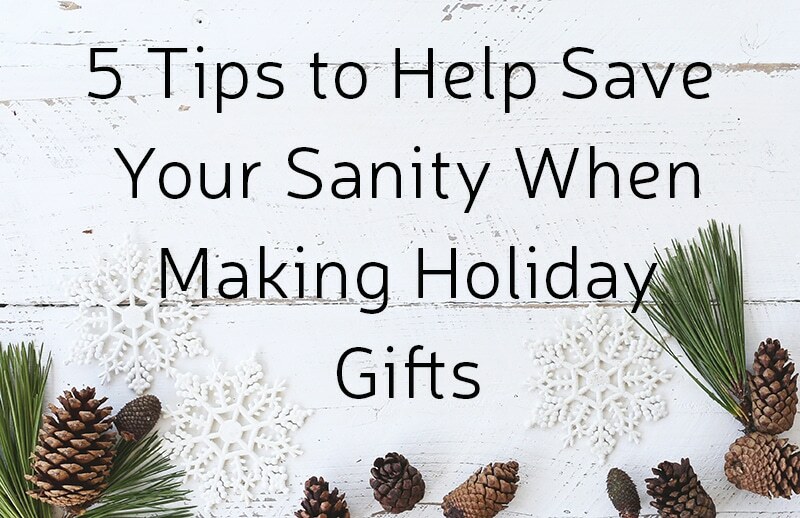 You might consider purchasing gifts or gift cards for some of those on your list instead. 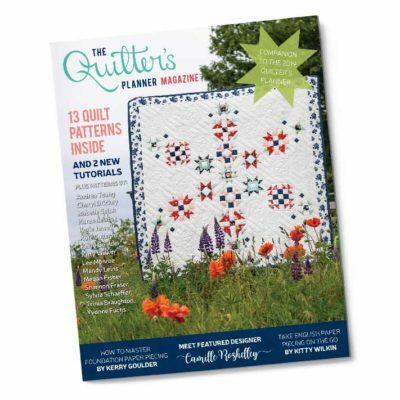 Alternately, you might make a smaller quilted item instead – like a mug rug or quilted coasters. Count on chaos and some lost time. Sorry, but you may want to pare back your handmade list a wee bit more. You may not like me now, but you’ll thank me later. Why? Things like colds, the flu, overtime, and family emergencies may cut into your sewing time. Oh, and it’s important for you to be able to enjoy the holidays, too! If you overextend yourself, you may feel grinchy instead of merry. Only give time-intensive handmade gifts to those who will appreciate them. Quilters tend to be very generous and thoughtful people, but it’s important to give people what they want versus something you want them to have. Don’t make yourself crazy by giving something that has cost a lot of time, money, and effort if it won’t be appreciated. It’s not fair to you or to the unwitting gift recipient. 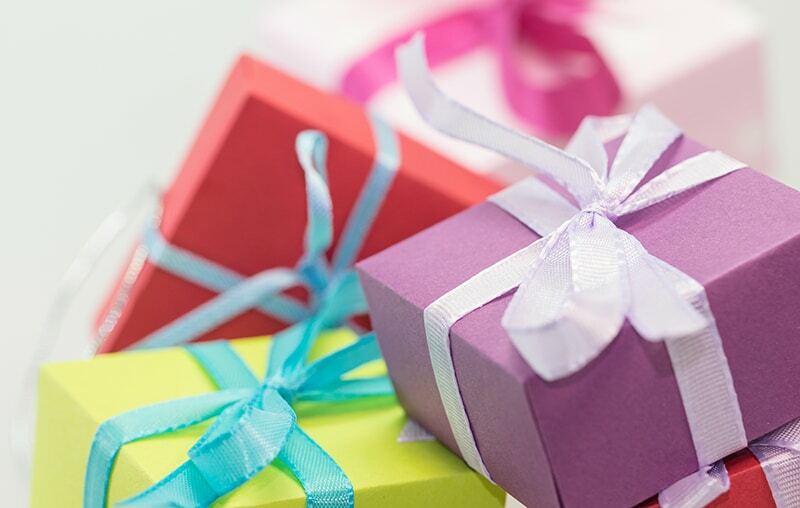 Plan out your making schedule now.You’ll need to start the planning process by determining due dates – when the gift(s) needs to be wrapped, mailed, etc. Next, guesstimate how long it will take you to make the item(s) and work backward. 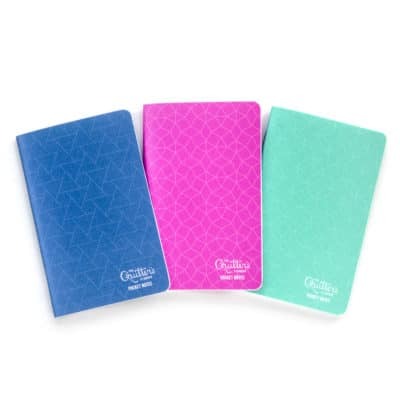 Blocking out chunks of time on your planner’s monthly calendar works well, and the project’s section of your Quilter’s Planner will be invaluable during this process. Celebrate each gift you complete. Working on handmade gifts for the holidays while also balancing our everyday lives can be stressful – even when we plan carefully – so celebrate your victories! Sometimes checking a box or crossing something off a list is reward enough, but you may want to up the ante and treat yourself to a hot chocolate instead – whatever keeps the process fun and somewhat relaxing for you. Free, Bonus Gift List Downloads! We love helping to make your life easier. 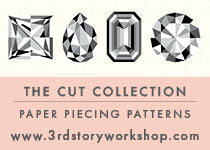 You can find free, printable Gift List downloads HERE, on the Quilter’s Planner website. If you’re planning a Thanksgiving meal, or celebrating Christmas or Hanukkah, we’ve got you covered (scroll to the bottom of the page in the link to find our FREE Holiday Printables. 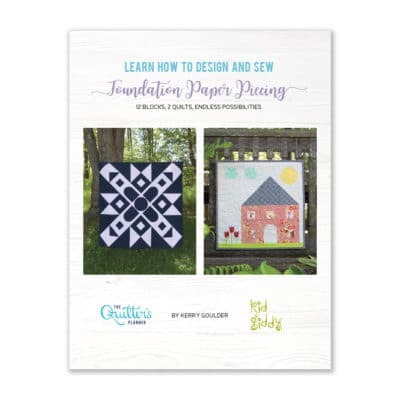 We hope you enjoy using your Quilter’s Planner to help plan your handmade holiday gift giving. 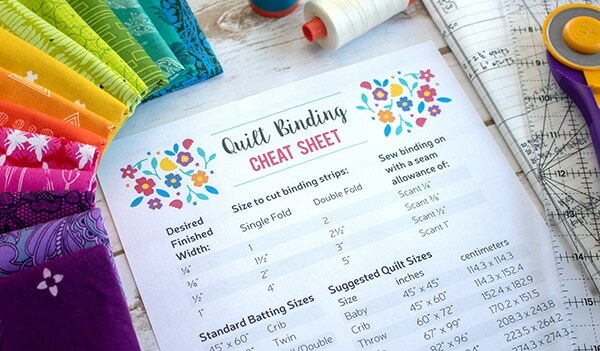 If you have tried and true techniques that have helped you with gift planning and making in past years, please visit our Quilter’s Planner Facebook Group and share them with our quilty community. We’d love to hear from you!